Make your life easier with slippers that double as sandals. Wear them inside the house while lounging on the couch and then go outside to get your favorite snacks. 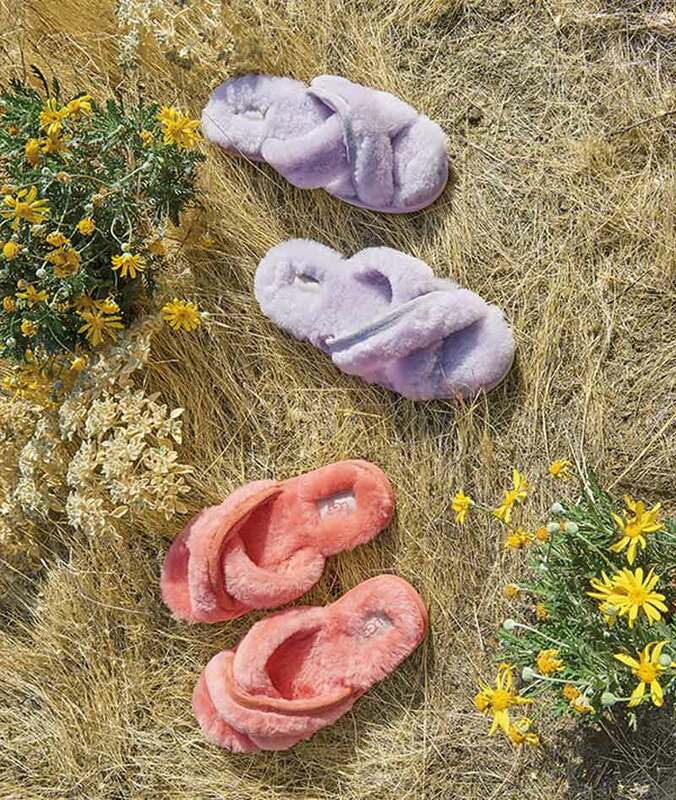 The slipper-sandal hybrid of your dreams has been made reality. Feel free to wear it everywhere. 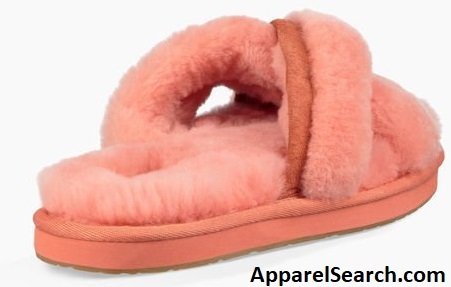 Visit the UGG website to shop for this slippers. You may also enjoy the Soft Hailey Loafer. See more of our UGG blog posts.